That provides a vast pool from which less than scrupulous moving companies can pick their scam targets. But if you follow some common-sense guidelines, you don't have to be one of them. 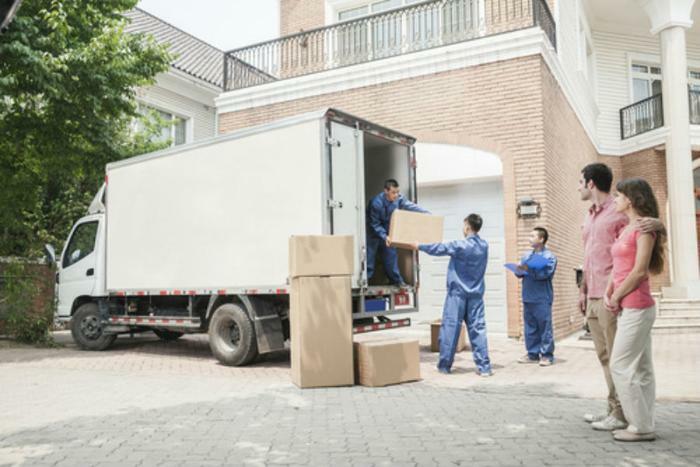 Linda of Etowah, Tennesse, says in a ConsumerAffairs review that she found out that the company she hired to move her was a broker after one of their movers came to the house and said he would move her for less than the company she contracted. She adds that the original quote increased by one-third, that part of her furnishings arrived six days late -- the rest a month later. In addition, she says there was "a lot of damage, broken one-of-a-kind pieces." This, obviously, is a situation you'd prefer to avoid. The mover gives an estimate over the telephone or online -- site unseen. The mover says charges will be determined after loading. A rental truck arrives rather than a company-owned or marked fleet truck on moving day. You also should make sure the mover you contract is registered with the FMSCA. This link will help you do that. The FMCSA's "Your Rights and Responsibilities When You Move" pamphlet, which your mover is required by law to provide, should answer most of your questions. Also check the ConsumerAffairs Moving Buyers Guide for reviews of individual companies.